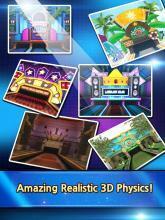 ▣Best Realistic 3D Bowling Game▣ ☞Amazing effect ! ☞Amazing realistic 3D physics ! Fine tuning ! ☞Experience your amazing score ! ☞Trick bowling ! ☞Real-time PvP Match ☞Two control options (scroll / gyro). realistic interface and controls! A tense bout with world-class bowling enthusiasts! The most realistic 3D bowling! Easy to use enjoy it ! You are the right bowling champion. Child! Adult! Bowling Club that anyone can enjoy together Bowling Club who can enjoy anytime and anywhere without internet Experience various concept bowling alleys and items. 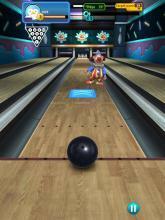 **** Real-time real bowling with friends all over the world !! **** ※Features ※ 1. With one finger! Or by the tilt of your phone! It provides two operations. 2. Authentic bowling to knock down 10 pins! New concept bowling that will drop 100 pins! 3. Single mode : 2 player mode with friends! 4. 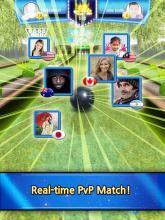 PvP-mode : Championship with bowling enthusiasts around the world! 5. 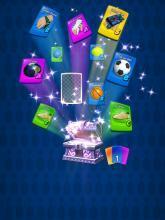 Stage mode : Avoid obstacles and earn tremendous rewards! 6. Beach bowling,experience a variety of concept bowling alleys, including an outdoor bowling alley and a club bowling alley! ※Language support: Korean, English, Japanese, Chinese,Vietnamese, Thai,Russian, Indonesian, Spanish, Portuguese, German, Turkish,French ★Warning★ 1. The product contains in app purchase feature. If you agree to make a purchase, you will be billed. 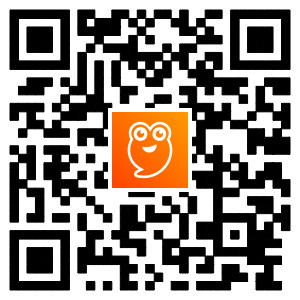 ▶ Facebook https://www.facebook.com/nexelonFreeGames Let's Bowling! Free Bowling! Best Bowling! Bowling Club 3D! 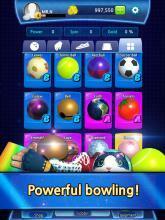 You can be the king of bowling!